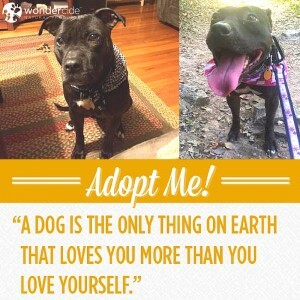 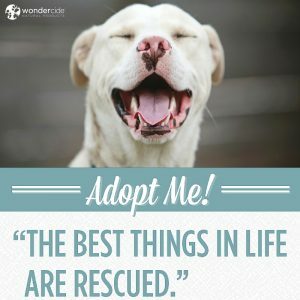 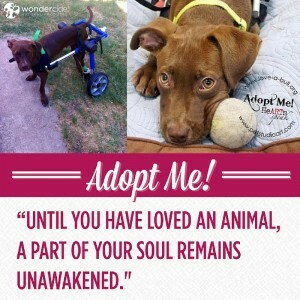 Adoptable Ranger: keeper of your heart? 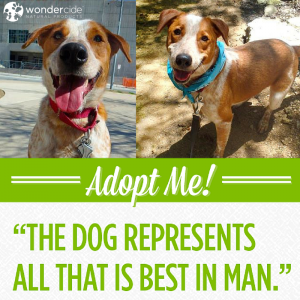 Adopt-A-Dog Month | Brodie | Austin Pets Alive! 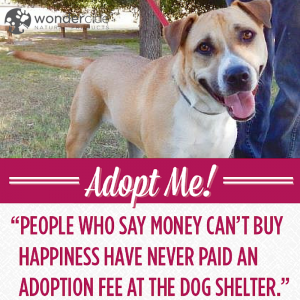 Adopt-A-Dog Month | Rusty Sledge | Austin Pets Alive! 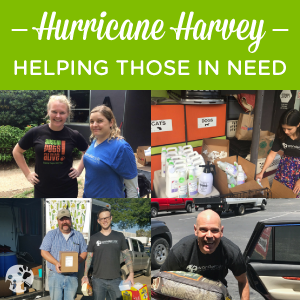 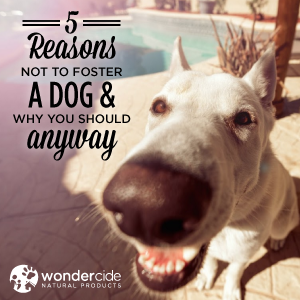 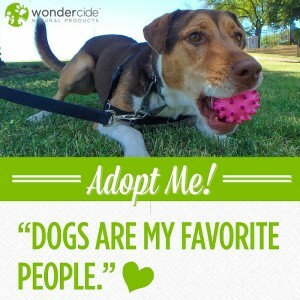 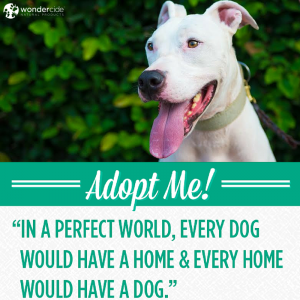 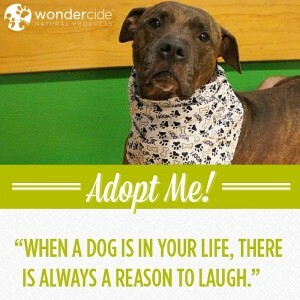 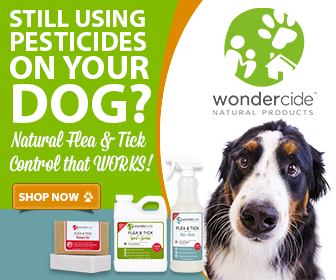 Adopt-A-Dog Month | Max | Austin Pets Alive!